For all of the latest College Recruiting news, click the category page here. The Texas women have added another top-50 recruit to their 2013 recruiting class that already includes the top-ranked recruit out of Florida Tasija Karosas, plus a big name out of Bolles who will bring some big attention to the team. The latest additions on the women’s side are Madisyn Cox from Lubbock, ranked #47 and Kathryn Miles from Bolles. Cox swims for Lubbock High School and the Lubbock Swim Club in the rising West Texas swimming scene. 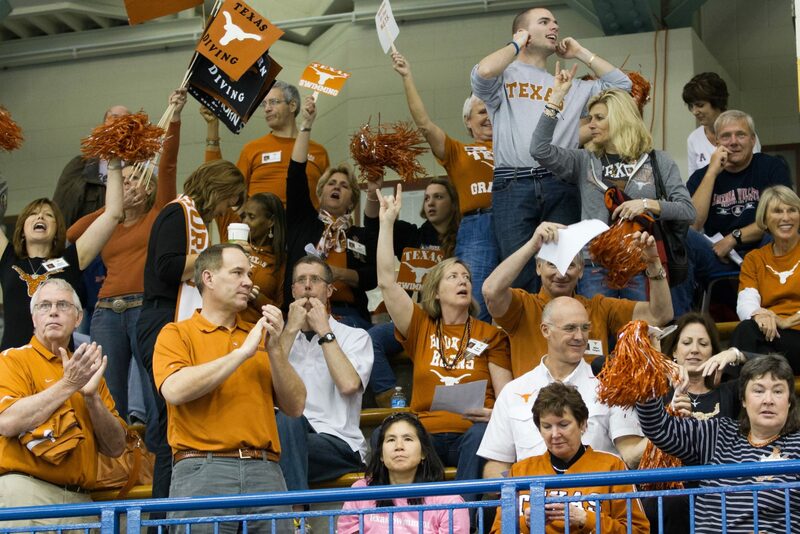 In 2011, she was the Texas 5A (big school) champion in the 200 IM in 2:00.39. 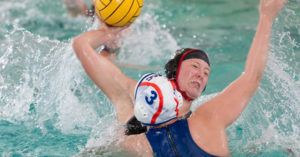 That remains her best time, though, through her junior year, as last season she was the runner-up in just 2:03.00 (perhaps one of many Texas swimmers who swam through their state meet to focus on bigger meets in the summer). Her best 100 breaststroke is from outside of high school competition, having been a 1:02.06 at Winter Juniors this past year. Her best 200 time is 2:14.89, meaning that she will likely swim the 100/200 breaststroke and the 200 IM for the Longhorns. Cox’s IM has a lot of exciting potential as she’s also a 56 in the 100 back – giving her a strong lead-in to the breaststroke leg. 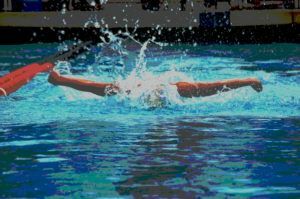 Her leadoff fly leg is also strong enough to keep up with the top swimmers in the class, so it’s really her closing freestyler that needs the most work; and with new head coach Carol Capitani coming from the freestyling program at Georgia, that should be no problem. Kathryn Miles’best event is also the 200 IM, though she prefers to take her race out hard by pushing the butterfly leg instead. She has bests of 55.7/2:02.0 in the 100 and 200 fly, and then 2:02.5/4:19.4 in the 200 and 400 IM’s. This past weekend, she was 2nd at her District Championship meet in Florida in 2:11.99, though she’s still on the way back from a torn labrum at last year’s Missouri Grand Prix that cost her most of the summer. She was back full-bore in August, though, so expect her to drop time as she progresses through the Florida Championship season. Miles, better known as “Smacker,” brings weighty name recognition as her dad, Les, is the head football coach at LSU. Texas already has some depth in their IM group with the likes of Skylar Smith and Gretchen Jaques both breaking two minutes last year, but with the graduation of Karlee Bispo badly need someone who can push down into the 1:56 or 1:55 range to top that group off. 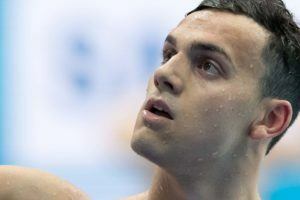 As far as their individual strokes, both swimmers will step right into the thick of the battles and will probably require a few years of seasoning before making medley relay appearances. Jordan Surhoff, daughter of BJ Surhoff also committed there. Are we so celebrity obsessed that we must make that the headline rather than they are really talented swimmers. Some people enjoy some anonimity. I am so happy for Smacker! It was her dream to be a Longhorn. Great kid, great swimmer, bright future! Go Bolles! Congratulations Smacker!! We are very proud of you!